Do you have a special friend in your life that you share everything with? Mama Steph is one of my best friends, and I think having girlfriends, at any age, is so important! As women, we need someone to share with, someone to talk to, someone to give us comfort and support. 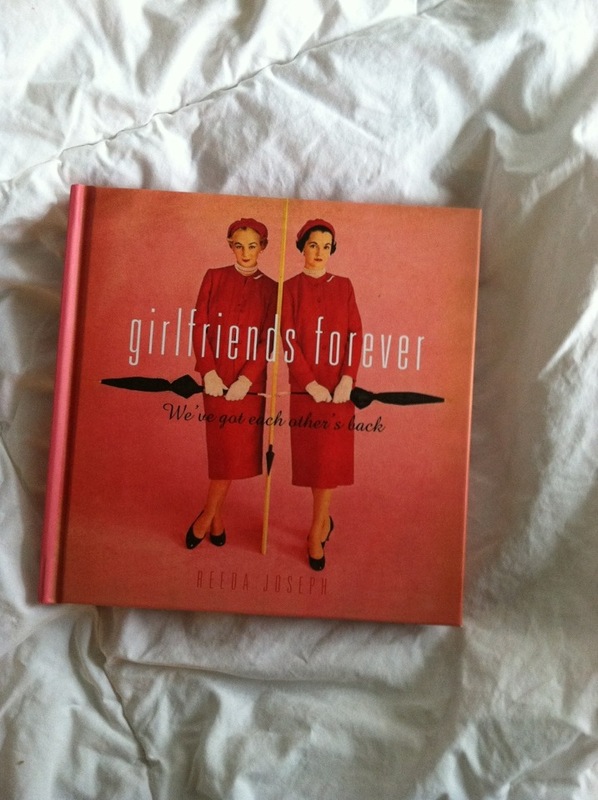 Girlfriends Forever is a small book that focuses on that relationship. 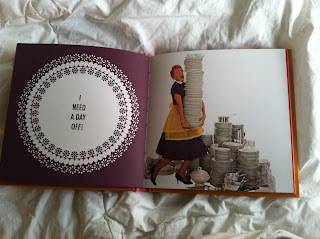 With funny little antedotes, as well as thoughtful reflection, the book captures the relationship of girlfriends. 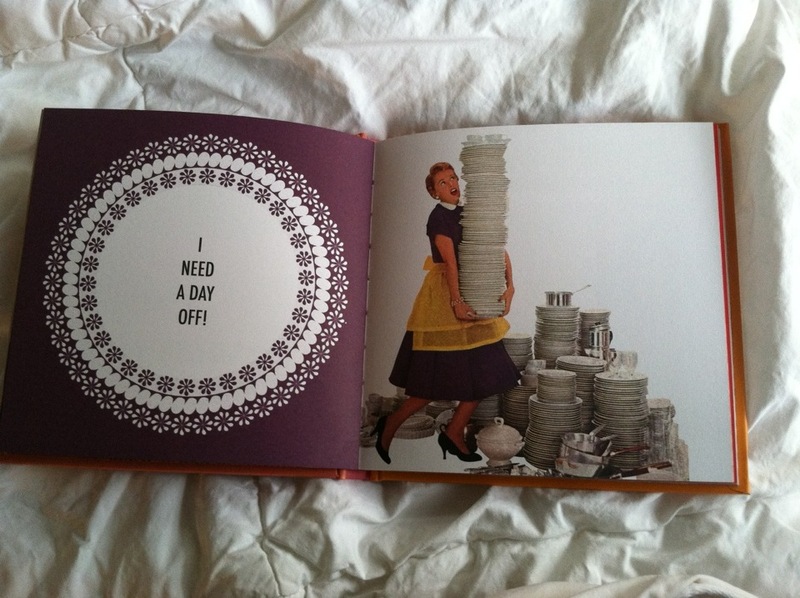 The perfect gift for all of the female friends in your life! MamaBreak received a copy of Girlfriends forever to review here on MamaBreak. We did not receive any other sort of compensation. As always, our opinions and experiences are our own.